As some of you may know, Monday 11th – Sunday 17th March is Salt Awareness Week. Run by the World Action On Salt and Health (WASH), this seven day stint of worldwide social events, community fundraising and media campaigning is geared towards highlighting the health implications of consuming too much salt and effective ways of reducing our daily sodium chloride intake. 1. 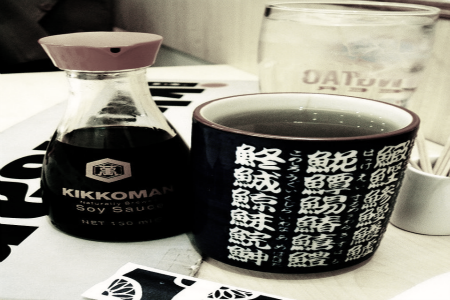 Soy Sauce: With Chinese origins dating as far back as 200 BC, this dark soya based liquid contains far less sodium but still packs a salty punch. This delicious sauce tastes good on just about anything, but provides an especially great addition to soups and rice based dishes. 2. Freshly Squeezed Lemon Juice: The lemon is a hybrid of the citron and sour orange and produces a distinctively zingy, sour-tasting juice. However, if added to a meal just before serving, lemon juice provides a tantalisingly sharp twist which goes great with beef and chicken. 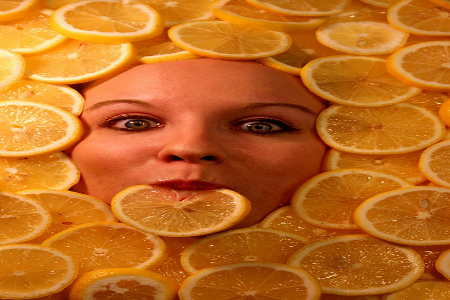 This tangy liquid also acts as an excellent natural preservative! Place all the above ingredients into a small bowl and thoroughly mix together. Pour into a salt shaker and enjoy as a tasty accompaniment to your meal! If all this talk of food is making you hungry or you’ve been inspired to sharpen up those culinary skills, why not check out our range of specialist cookery courses or delicious dining experiences? What is your favourite seasoning?